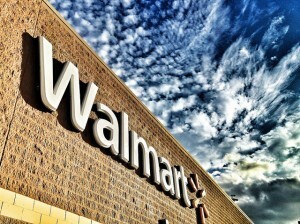 Walmart is trying its darnedest to open up stores in New York City (sound familiar?). In light of their fight, The New York Times has this piece today examining how little talk there has been about discount grocer Aldi opening stores throughout the city. 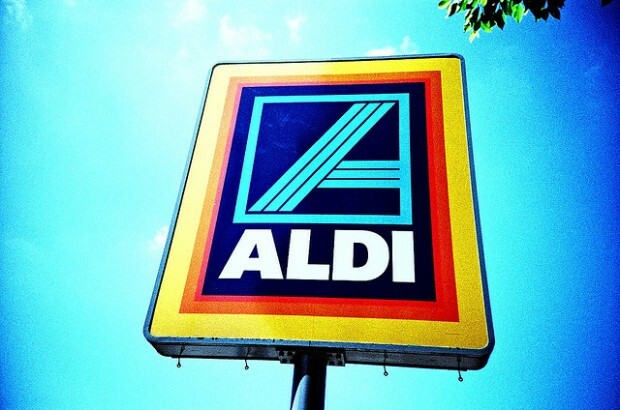 Even though Aldi, like Wal-Mart, is nonunion, it has faced little resistance, compared with the heated opposition often headed by unions and politicians that Wal-Marts have encountered in larger markets. Same story in D.C., for the most part. Aldi broke ground in September 2010 on its first D.C. store, slated for a site in Northeast close to a shuttered Safeway. No mass protests against bringing a nonunion Aldi to town; rather, much of the talk was oozing with references to what class of folks this Aldi would cater to and what that would do to the gentrifying neighborhood’s image. While the Washington Times probes whether it’s a conflict of interest for Council member Yvette Alexander’s advisers to work as paid consultants for Wal-Mart, over at Colorlines, Juell Stewart examines Michelle Obama’s endorsement of the company. Other critics say that by teaming up with corporate giants like Wal-Mart, the first lady risks undermining activism on other issues, like fair labor practices in communities of color that are increasingly dependent upon service sector jobs. 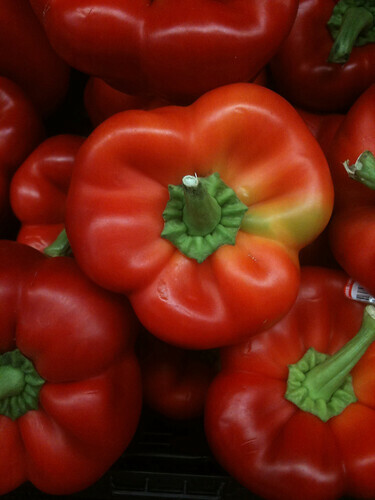 Cheap food isn’t always nutritious. Could Walmart make healthy food more affordable? 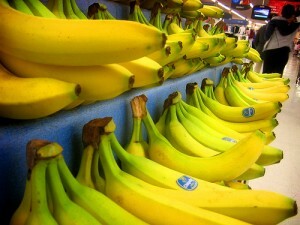 The “huge victory” Obama championed in the Wal-Mart announcement is creating viable choices for informed consumers. She and others have argued that communities can only win if there is cost parity between healthy food and the high-calorie snacks that contribute to obesity. “If you have a dollar menu item and a healthier salad that costs three times as much, it’s not a choice for people living on a limited income,” says Antronette K. Yancey, co-director of the UCLA Kaiser Permanente Center for Health Equity. At the same time, Tregoning emphasized the need for national tenants to bend to the needs of the surrounding area. “We expect you to build something that fits,” she said. “We can’t expect a suburban store to work in our neighborhoods.” She also extolled the virtues of local retail, and wants to work with the smaller independent stores to “up their game” so they can compete with the incoming giants. 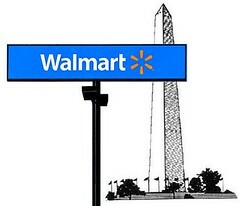 A FIFTH Walmart for D.C.? 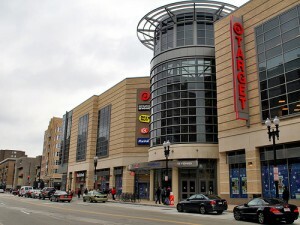 Speaking on his home turf Saturday, as Veronica Davis reports, Mayor Vince Gray dropped some not-terribly-surprising news: It appears that Target has bailed as a prospective anchor tenant at the still-unbuilt Skyland Town Center, and Walmart has sent the developers a letter of interest in locating there instead. 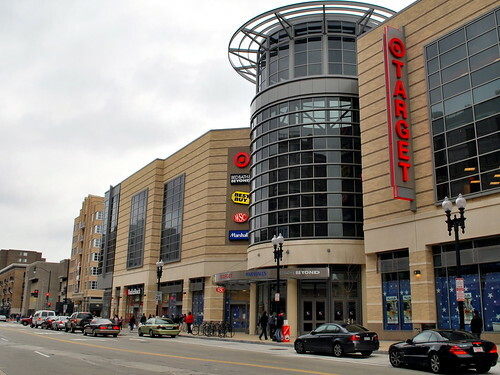 Even if Gray is able to nudge forward the litigation that has kept Skyland in a deep freeze for years, the Rappaport Companies need a big box to take the 129,000-square-foot space–and if Target’s not interested, that doesn’t bode well for other retailers (there’s already a Safeway across the street). 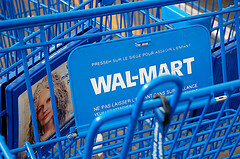 A Rappaport spokeswoman confirms that they are in “preliminary discussions” with Walmart. 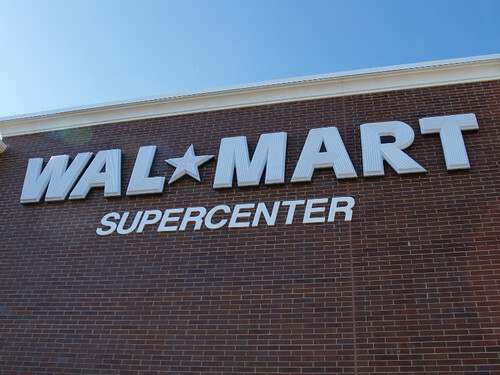 If the deal goes through, what would that mean for Walmart’s intentions to locate at its first proposed Ward 7 location, at Capitol Gateway on East Capitol and Southern Avenue? Almost certainly nothing–they’re far enough away that both could survive. Ward 7 Councilmember Yvette Alexander hadn’t heard about the company’s intentions for Skyland, but does understand that their ambitions aren’t limited. 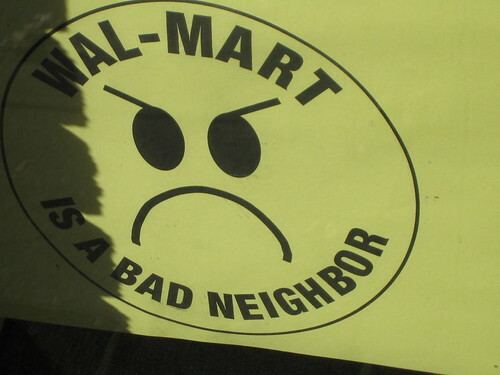 As District residents, many of Ward 4 in particular, we are coming together to say “No!” to this; no to the the corporate takeover of our neighborhood, no to jobs that will be lost if Wal-Mart opens, no to the driving down of wages in other retail jobs that accompanies Wal-Mart, no to the closing of small businesses (current and future) due to Wal-Mart’s presence, no to the poverty wages that Wal-Mart pays their employees, no to the sweatshop wages that the workers that make many products for Wal-Mart stores are paid, no to the funding of conservative political candidates by Wal-Mart executives and PACs, some of whom oppose Statehood for the District, no to the tax burden that Wal-Mart adds by not paying its employees enough to afford the limited health care that it offers to some, no to the Wal-Mart’s discrimination against women, and on, and on, and on. The most recent post is a call to march on “the Developer’s House” this Thursday.